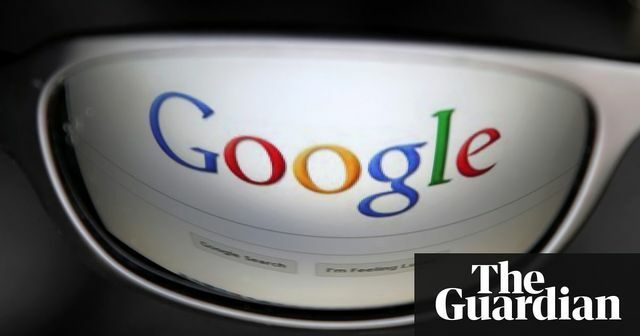 In a landmark ruling this afternoon the High Court held that a businessman had the "right to be forgotten" on the Google search engine. Mr Justice Mark Warby ruled in favour of the claimant, who argued that his previous conviction, financial affairs and interviews should be taken off search results. The claimant argued that his conviction, from his youthful misdeeds, had been spent. According to the Judge this particular claimant had shown remorse. This was contrary to another case 4 years before which presented similar circumstances, however the claimant in that case simply continued to 'mislead the public'. With the development of GDPR and its impending implementation next month, this is a growing area of law. Please contact Dutton Gregory Solicitors if you would like to discuss your 'right to be forgotten or erased'.